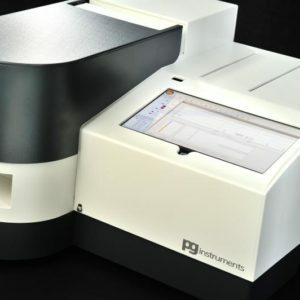 Elemental techniques such as AA, ICP-OES, ICP-MS or XRF. 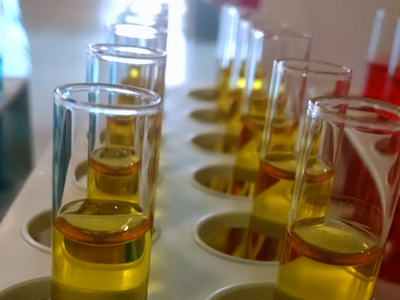 Most of these techniques, require the sample to be dissolved prior to analysis. As analysis techniques continue to improve and become more sensitive, an even greater emphasis is being placed on methods of sample preparation that avoid risks of contamination. Microwave digestion is now recognised world wide as the most robust sample prep technique for AA, ICP-OES, or ICP-MS analyses. 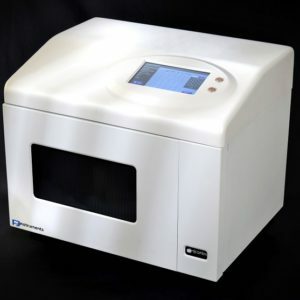 Microwave digestion involves combining the sample matrix and acids in a pressurized container and elevating the solution past the boiling point of the acid which significantly accelerates the digestion. Given the high operating temperatures and pressures, microwave digestion can be applied to a wide range of samples particularly environmental, agricultural, soils, food, feed, pharmaceutical products to name but a few. 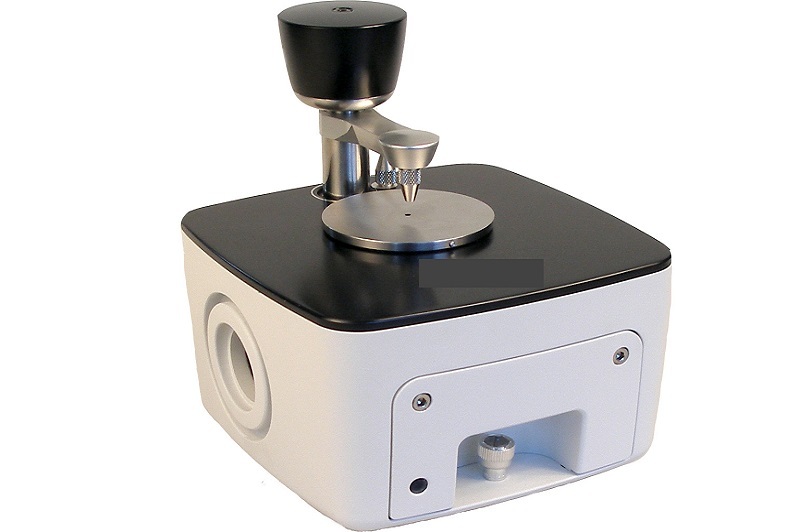 Thus producing a fully uniform dissolved sample simply, quickly and safely. 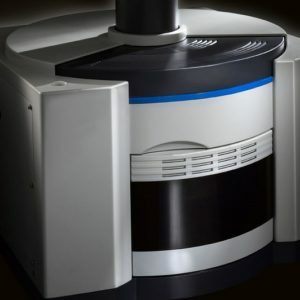 The ICP5000 Dual View ICP system offers ultra low level analysis by axial and radial view analysis at the same time thus allowing fast, precise analysis of complex matrices such as drinking waters, high concentrated brines, organics solvents to name but a few. The low standby power of the plasma minimises start up times and reduces gas consumption. 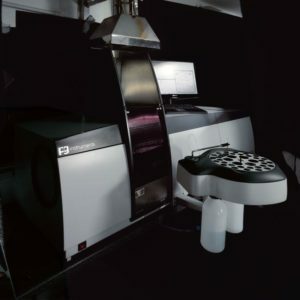 The wide spectral range of the spectrometer, purged with either nitrogen or argon, allows the analysis of elements far into the UV. 27.12 MHz Solid State, maintenance free, water cooled RF generator with a power output of 500-1600 Watts reacts to changes in plasma load, providing stable and consistent power supply into the plasma when switching between samples of high or varying matrix. The Coupling efficiency of ICP5000DV is better than 75%. 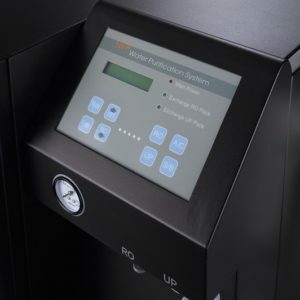 The 750 Water Purifier System will supply High Purity Water suitable for use with Atomic Absorption, ICP, ICP-MS, HPLC as well as Cell Cultures. 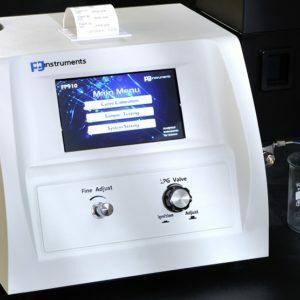 The instrument is available with a flame atomiser and graphite furnace. Three flame options are available namely - Air/Acetylene, N2O/Acetylene and Air/LPG (Natural gas). 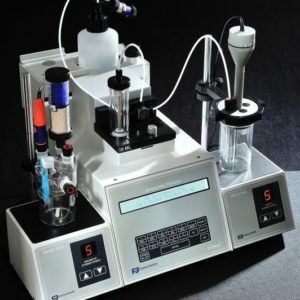 The 12 series of Automated Titration performs the fundamental task of titration where the concentration of a chemical substance is determined by reacting it with a measured amount of another chemical. 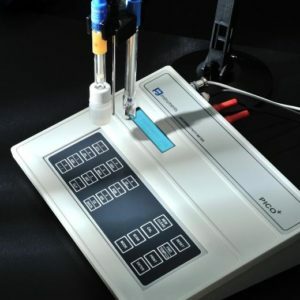 The Auto Titrator performs this analysis using a motor driven dispenser, stirred reaction vessel and electrodes which sense the completion of the reaction by measuring the potential difference between two electrodes. 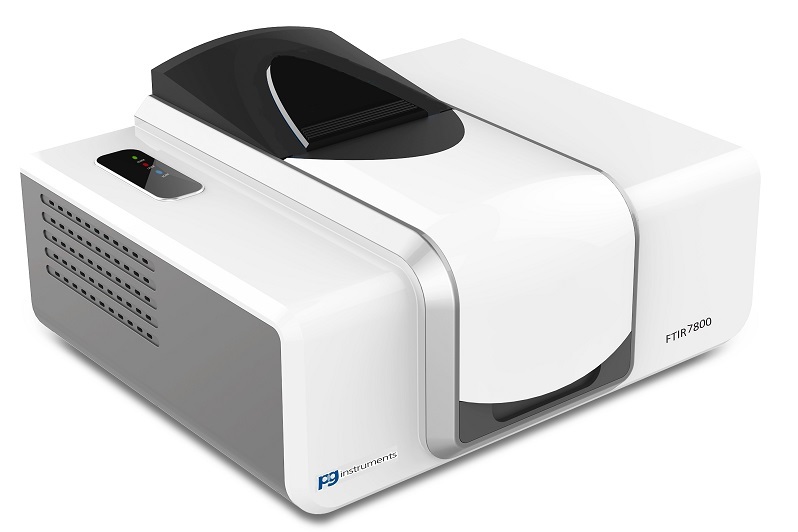 The AF420 is a Simultaneous Double Beam Atomic Fluorescence Spectrometer provides elemental analysis for sub trace detection of hydride-forming elements. The 16 series of combined pH and Conductivity Meters consist of compact bench top system measuring pH, mV and Conductivity. The system has TWO modes of operation namely Standard Mode and GLP mode. In the GLP mode 40 data readings can be stored printed and scanned on display. Also in GLP mode additional entries of sample name and ID name can be stored. The Conductivity system calculates the conductivity at the reference temperature of 25 +/- 0.1 degrees centigrade. 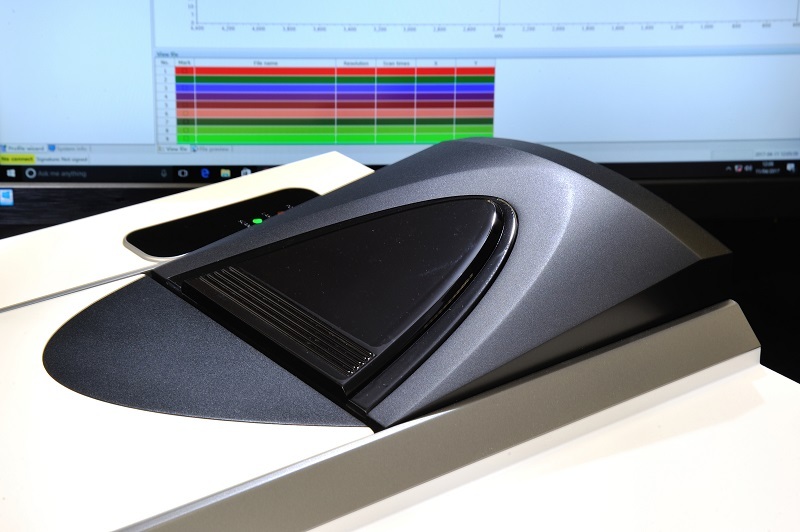 UVWin 6 TOUCH is our latest version of Spectrophotometer Software. 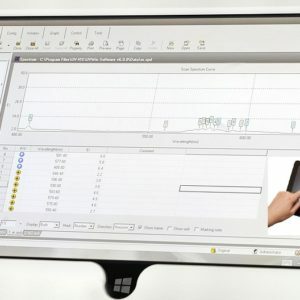 The software is designed for FULL control of ALL OUR UV-Visible Spectrophotometers via a Touch Windows Tablet or PC Operating with Microsoft Windows 10. GLP Software is included in UVWin 6 TOUCH. The T85 is a Double Beam UV Visible Spectrophotometer with a wavelength range of 190 - 1100nm and a fixed Bandpass of 2nm (T85) OR a variable Bandpass of 0.5, 1.0, 2.0 and 5.0nm (T85+). The system is full controlled via an embedded touch screen PC pre-loaded with UVWin software. 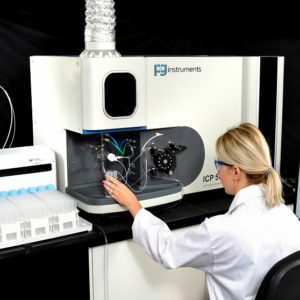 The ICP5000 Dual View ICP system offers ultra low level analysis by axial and radial view analysis at the same time thus allowing fast, precise analysis of complex matrices such as drinking waters, high concentrated brines, organics solvents to name but a few. The low standby power of the plasma minimises start up times and reduces gas consumption. The wide spectral range of the spectrometer, purged with either nitrogen or argon, allows the analysis of elements far into the UV. 27.12 MHz Solid State, maintenance free, water cooled RF generator with a power output of 500-1600 Watts reacts to changes in plasma load, providing stable and consistent power supply into the plasma when switching between samples of high or varying matrix. The Coupling efficiency of ICP5000DV is better than 75%. 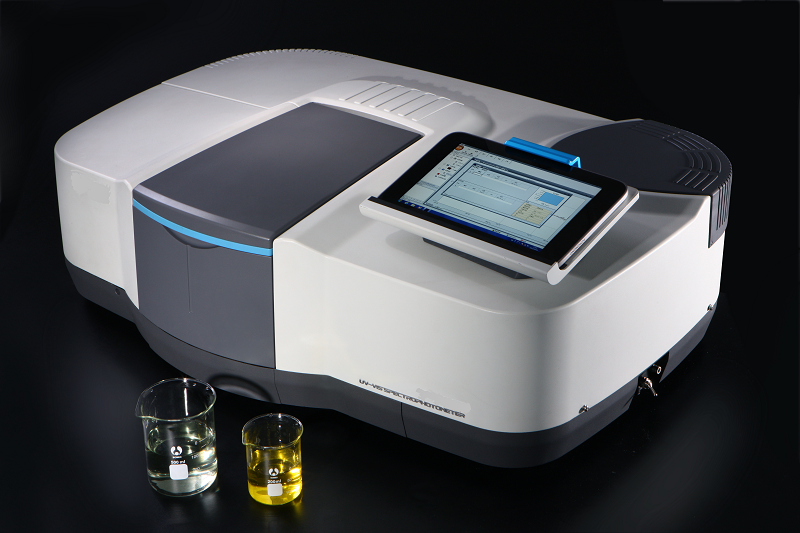 An Inductively Coupled Plasma Spectrometer system (ICP-OES) was added to our comprehensive range of analytical instruments in 2016. The ICP5000DV is NOW available and already installed in a number of laboratories. PG Instruments Limited also have offices in the United States and the far east namely Vietnam and China and currently employ more than 900 people on a World Wide basis. Sign Up to our newsletter for monthly savings.